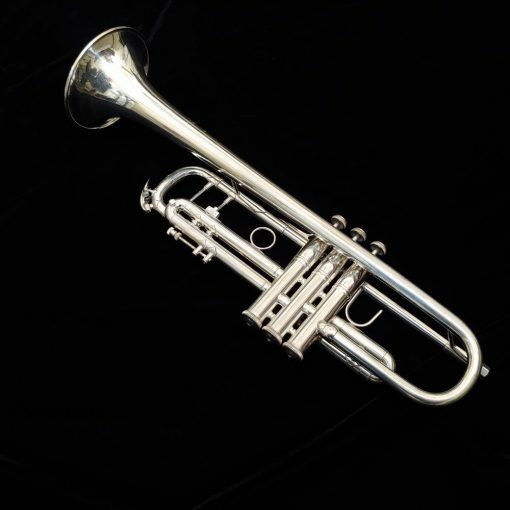 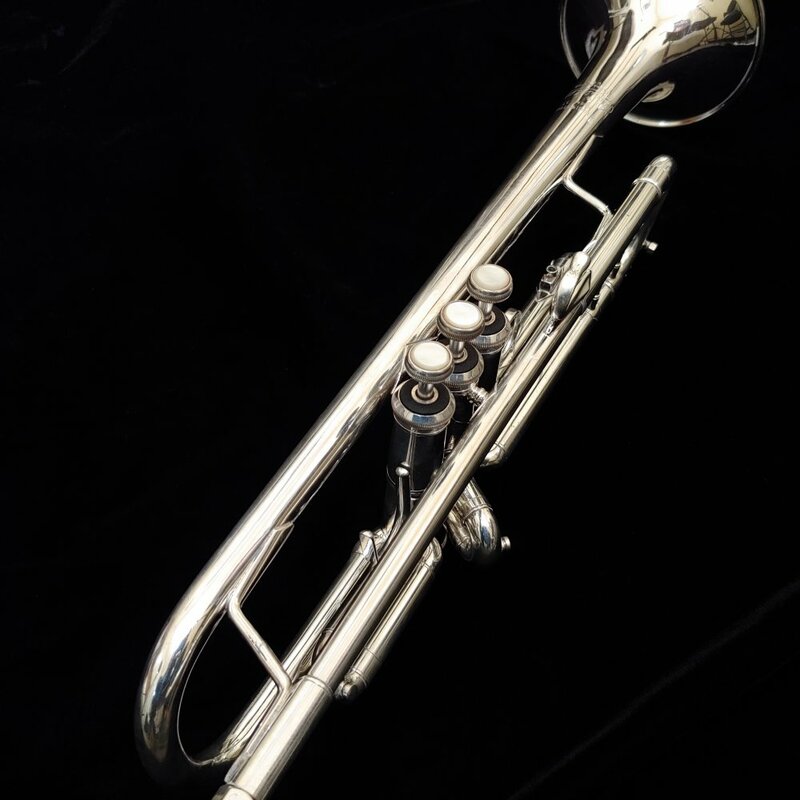 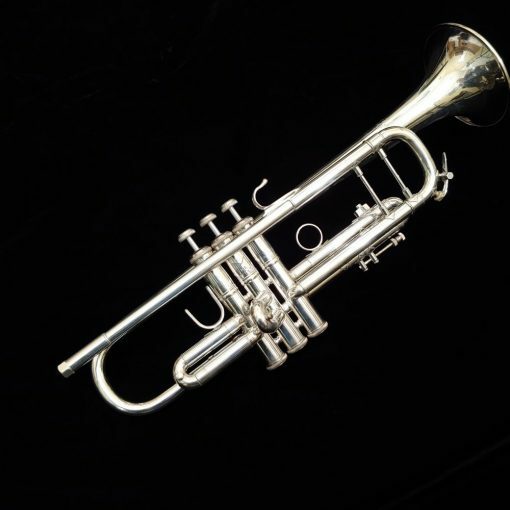 Used Bach Stradivarius Trumpet - Serviced in our Bach ProShop! 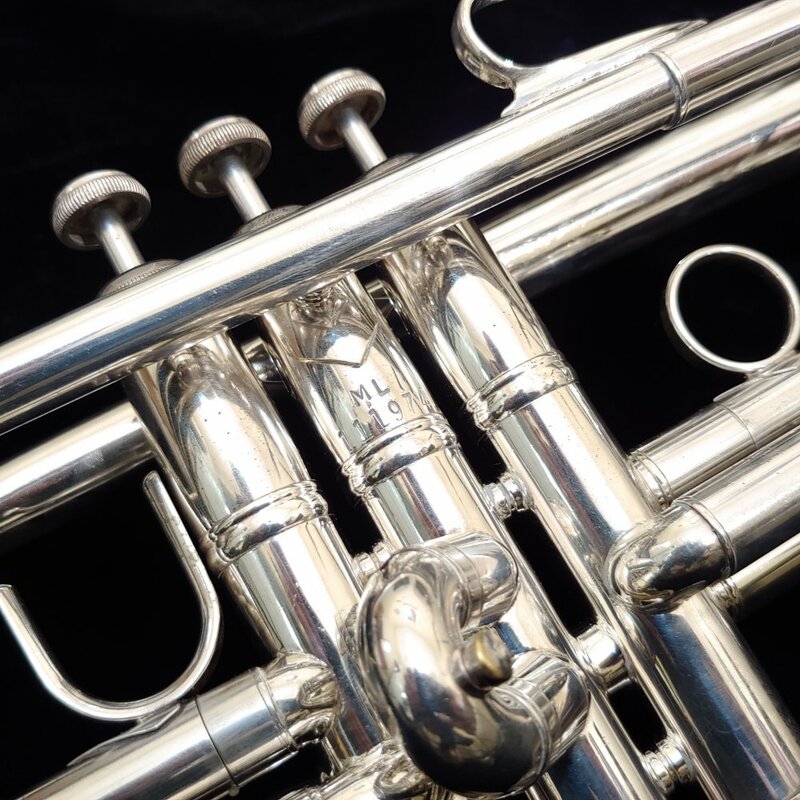 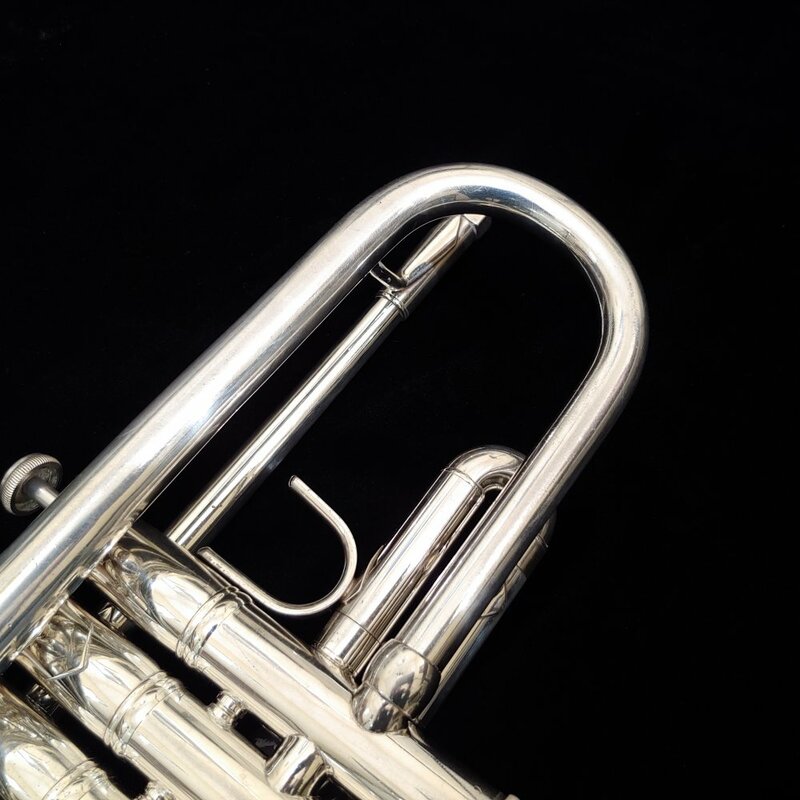 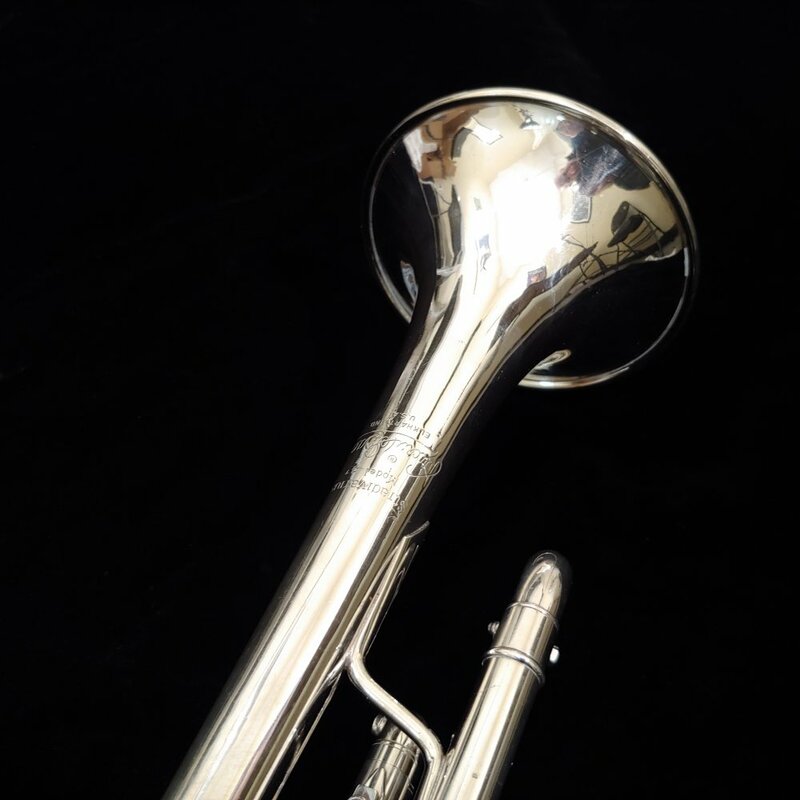 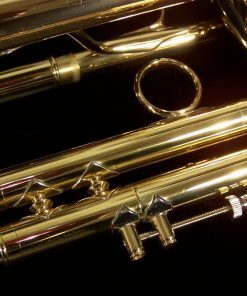 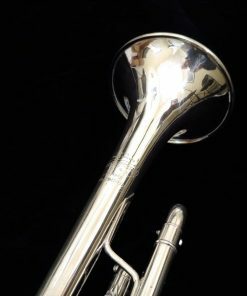 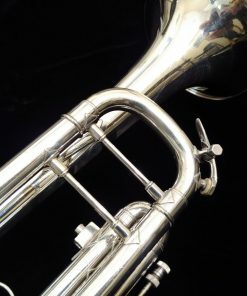 We currently do not have any used Bach Strad Trumpets available. 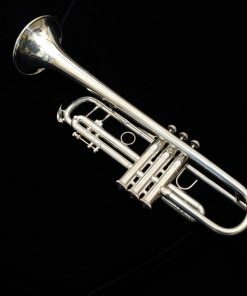 The Bach Stradivarius Professional Trumpet has been the world’s most recognized, most played on and most respected professional trumpets. 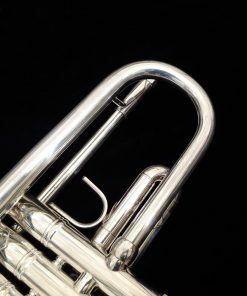 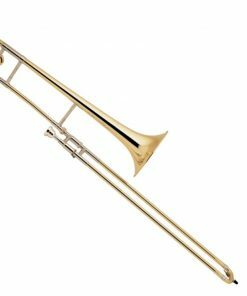 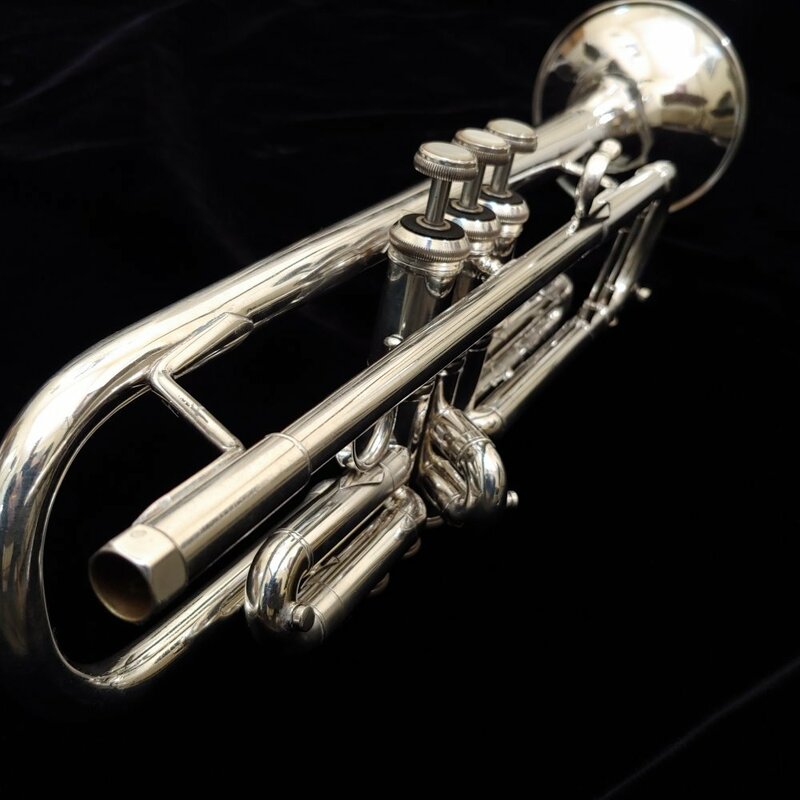 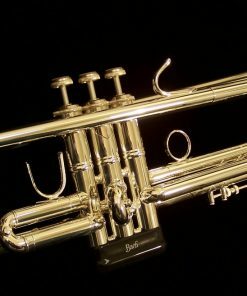 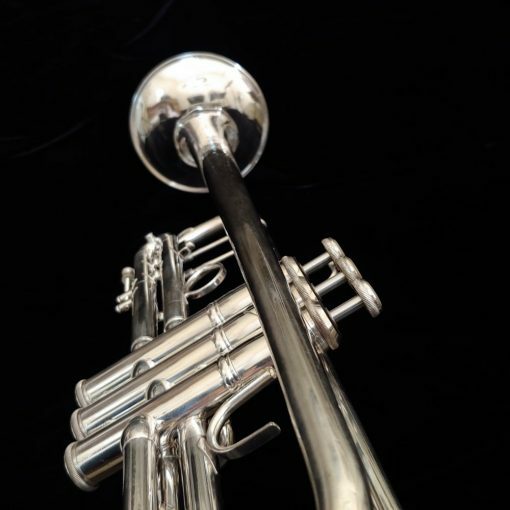 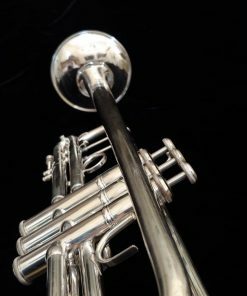 With it’s time proven traditional design to give players a versatile professional trumpet that can go anywhere and play anything! 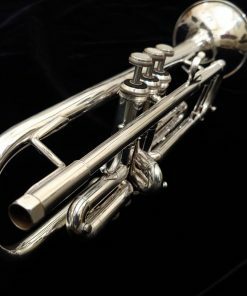 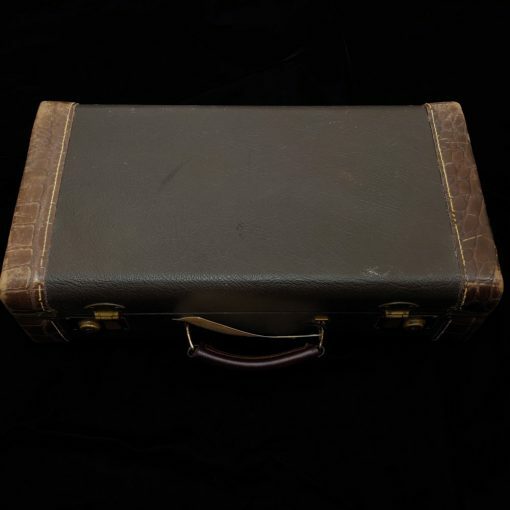 However, sometimes the budget doesn’t quite line up with buying a new horn, so players are always on the hunt for a good value on a Used Bach Stradivarius Trumpet. 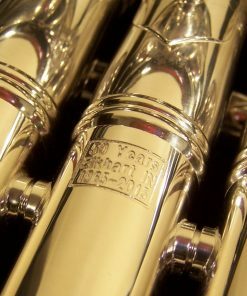 While we do not get in a lot of used Bach Stradivarius Trumpets in to our store for sale, when they do we will still put them through the same scrutiny and evaluation that we would with a new horn. 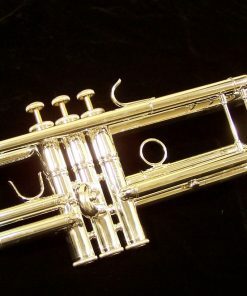 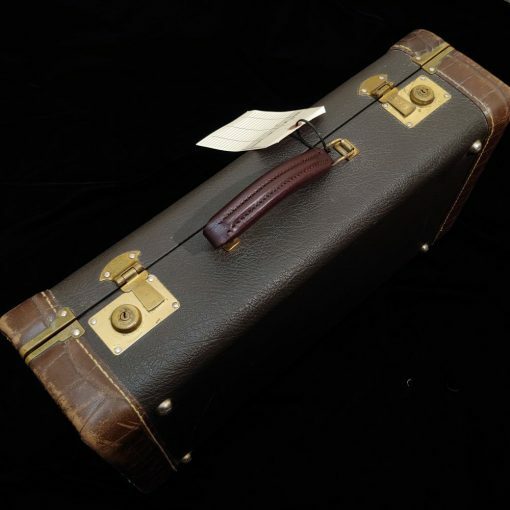 We go through great lengths to ensure that any used Bach Stradivarius Trumpet that we sell is an amazing instrument. 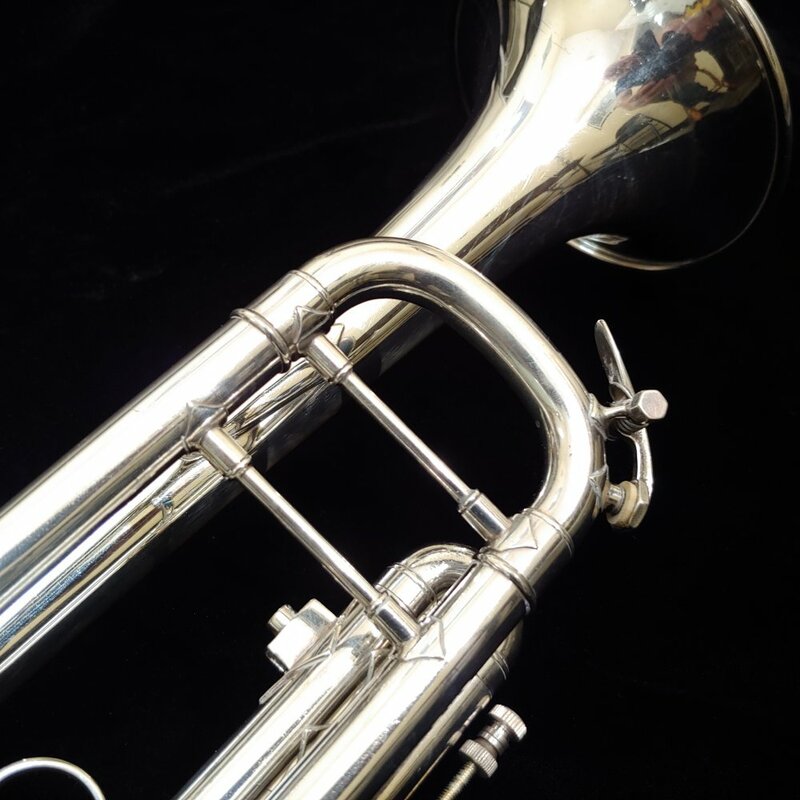 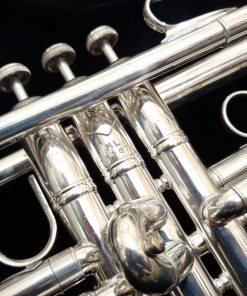 We understand just how personal this purchase is and that the only way that you know whether this horn is the right one for you is to try it! You are the final person in our Bach Screening Process! 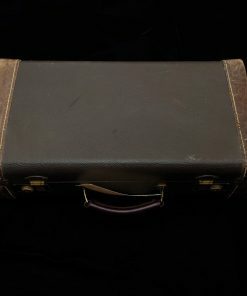 This is why we give you a trial period. 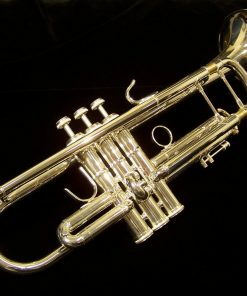 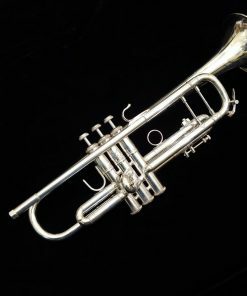 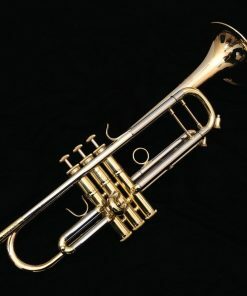 When you get a used Bach Stradivarius Trumpet from Kessler & Sons Music, it is accompanied by a 3 day evaluation period. 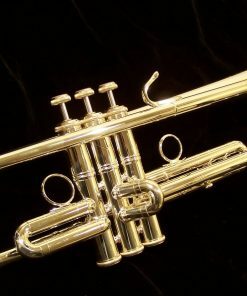 Once you receive it, you have 3 days to test the trumpet yourself. 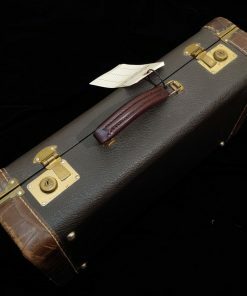 If for ANY reason you are not 100% satisfied with it, you simply let us know and you send it back for a refund or exchange, your choice. 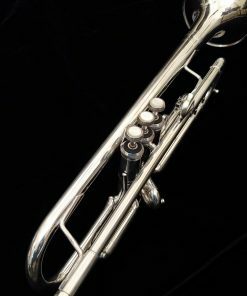 Used Models do not qualify for Same As Cash financing terms.